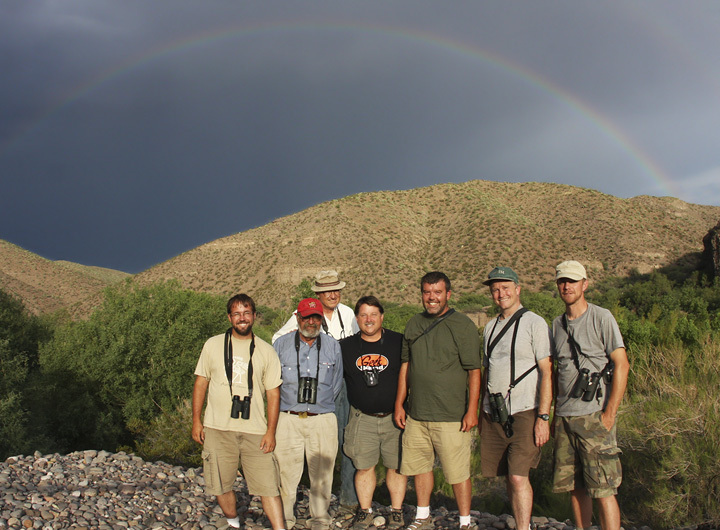 Page Five from nine days in SE Arizona with my friends Ed Boyd, Jim Brighton, Tom Feild, Hans Holbrook, Bob Ringler, and Jim Stasz. 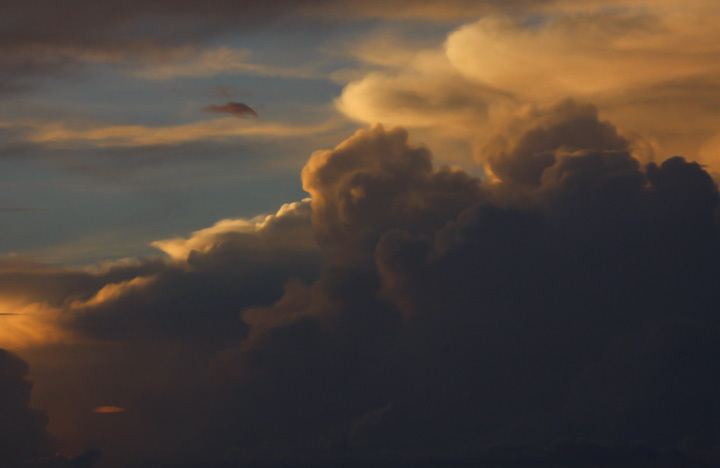 Last updated: 9/25/2008. 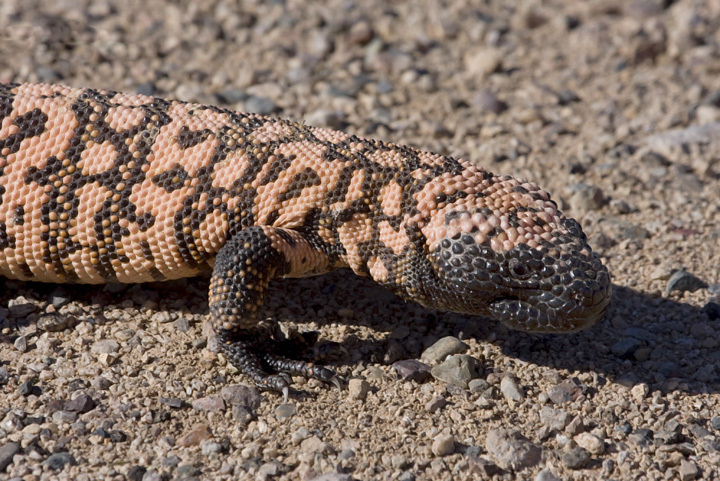 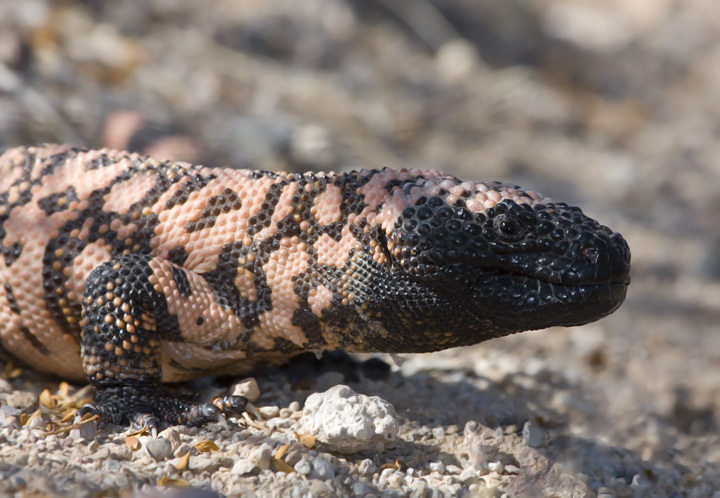 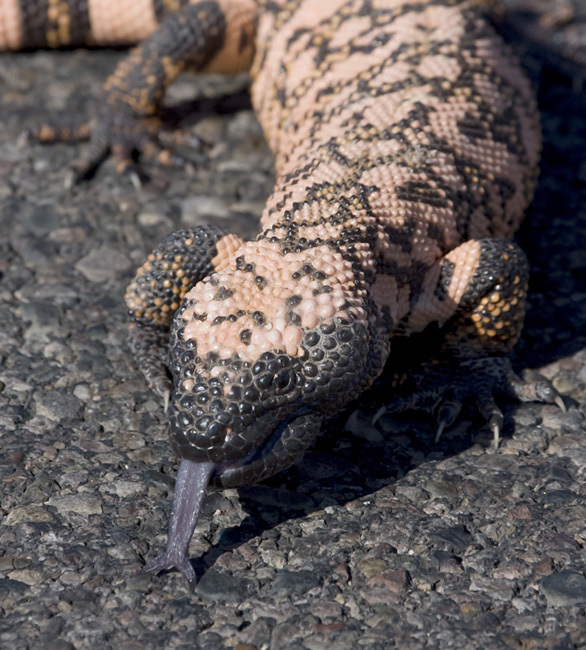 Above and below three: An unexpected sighting of one of the most incredible creatures in the world, a Gila Monster (central Arizona, 8/10/2008). 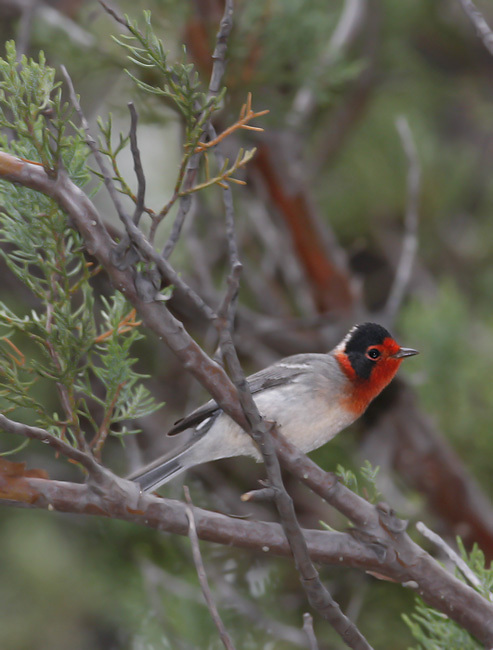 Below: A stunning Red-faced Warbler in the Chiricahua Mountains, Arizona (8/9/2008). 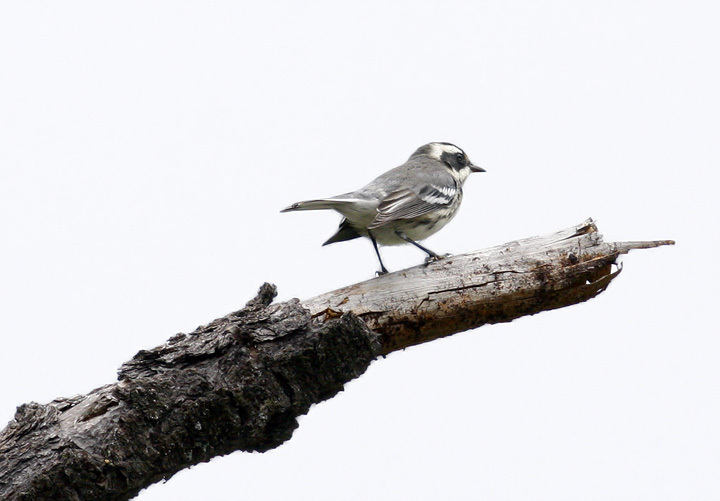 Below: A Black-throated Gray Warbler in the Chiricahua Mountains, Arizona (8/9/2008). 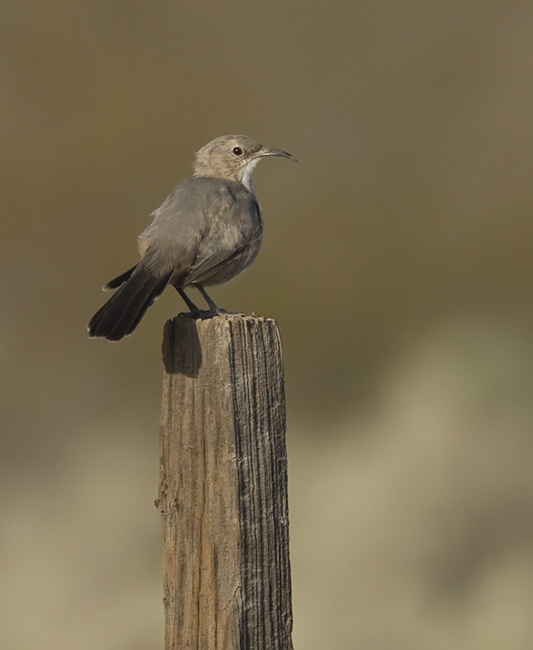 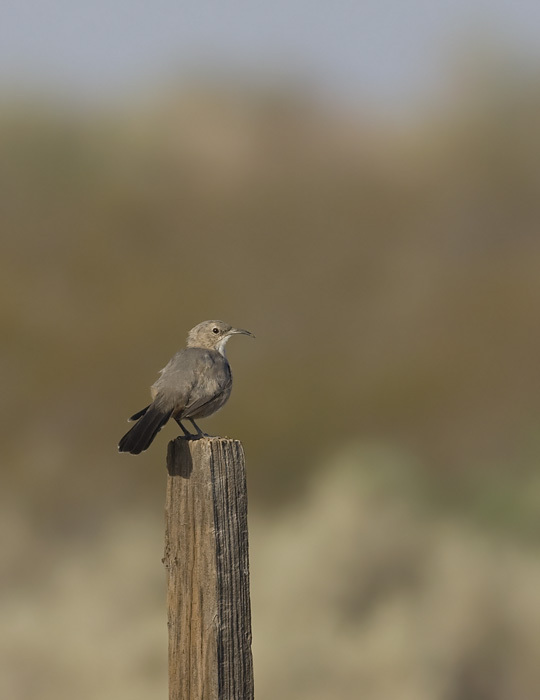 Below three: The elusive Le Conte's Thrasher and preferred habitat near Phoenix, Arizona (8/10/2008). 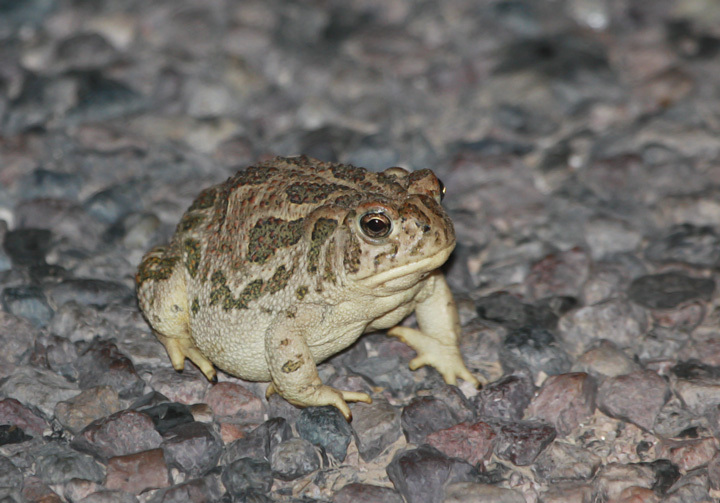 Below: A Great Plains Toad in central Arizona (8/10/2008). 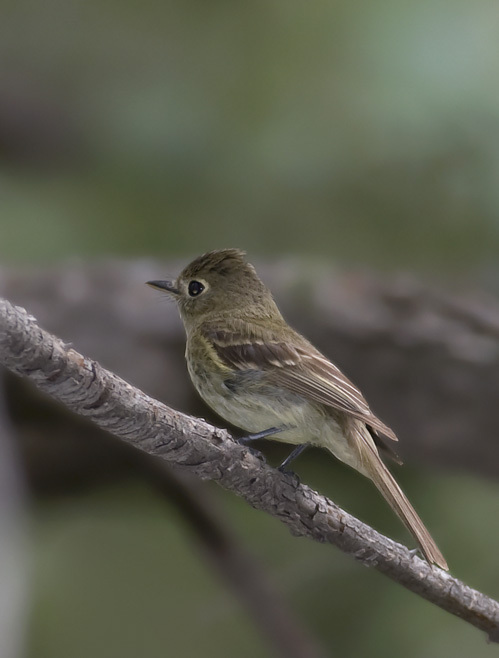 Below: A Cordilleran Flycatcher in the Chiricahua Mountains, Arizona (8/8/2008). 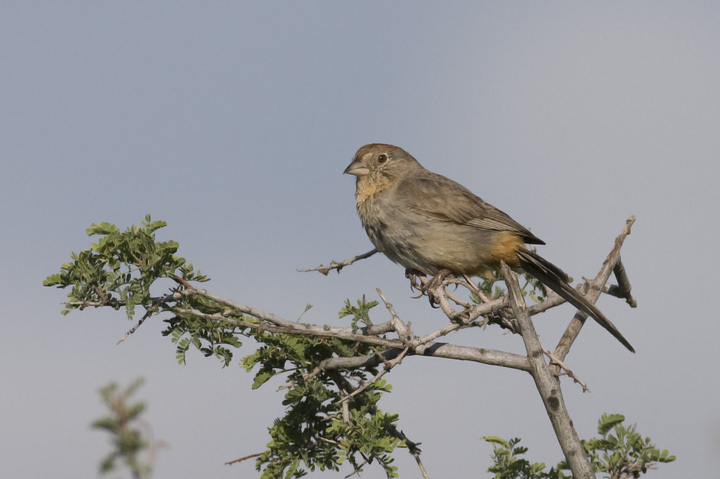 Below: A Canyon Towhee near the town of Portal, Arizona (8/9/2008). 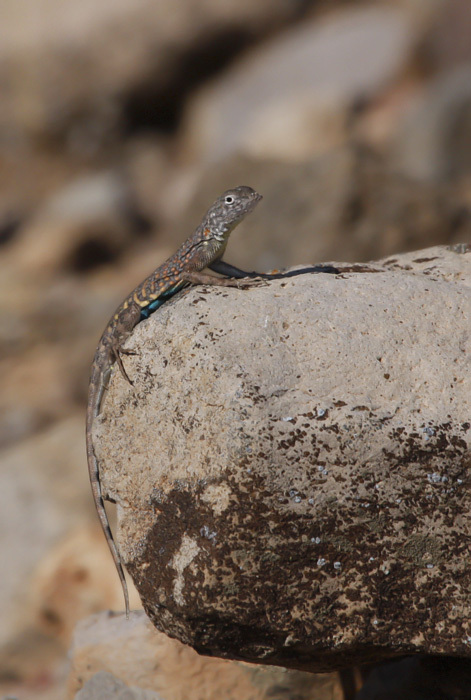 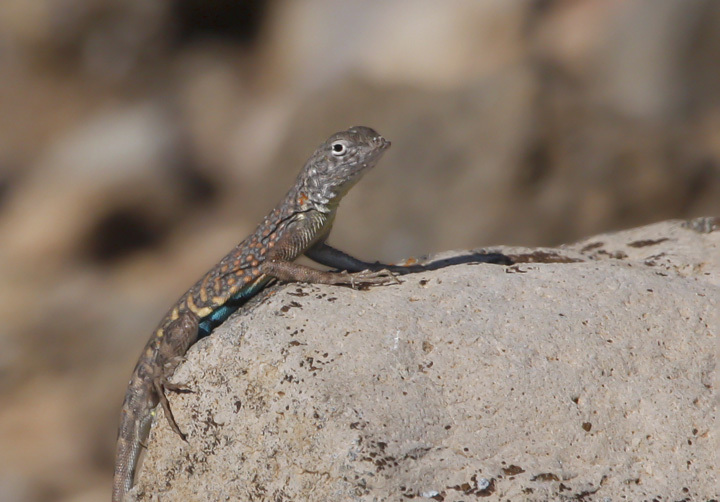 Below: A Common Side-blotched Lizard at Gila Box, Arizona (8/9/2008). 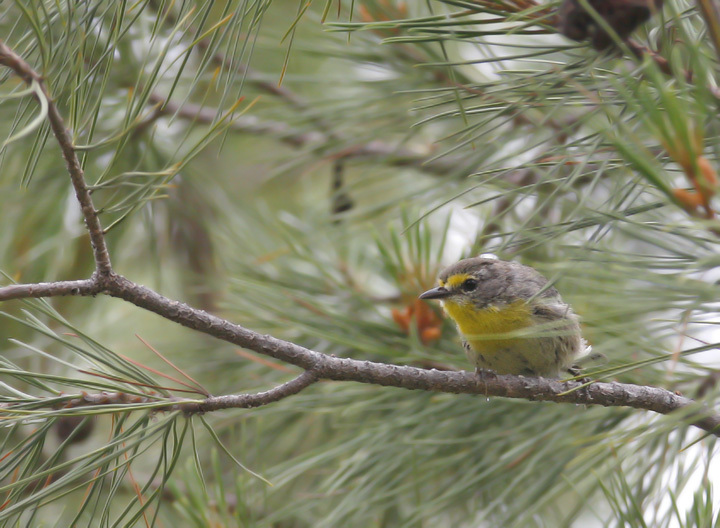 Below: A Grace's Warbler in the Chiricahua Mountains, Arizona (8/9/2008). 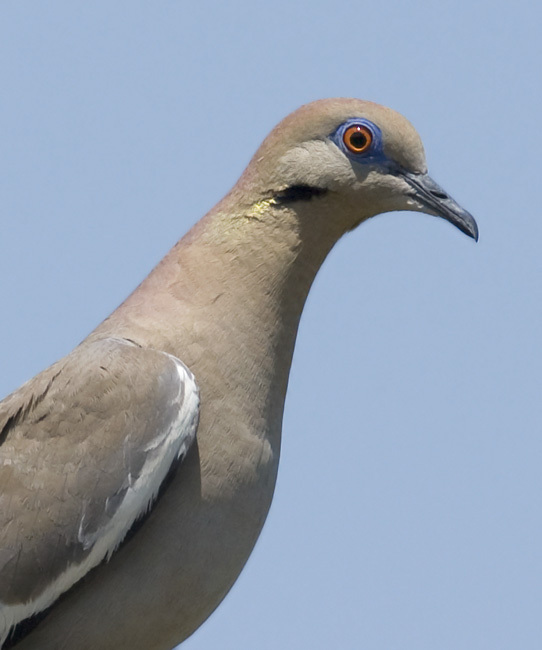 Below: A White-winged Dove near Portal, Arizona (8/9/2008). 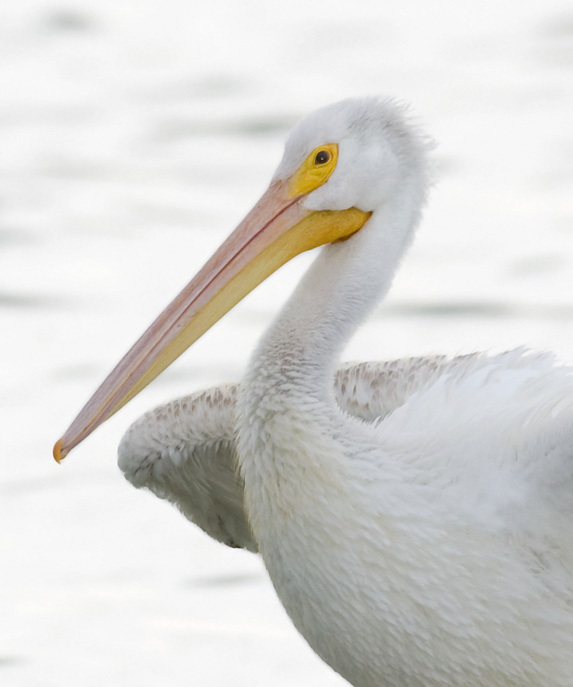 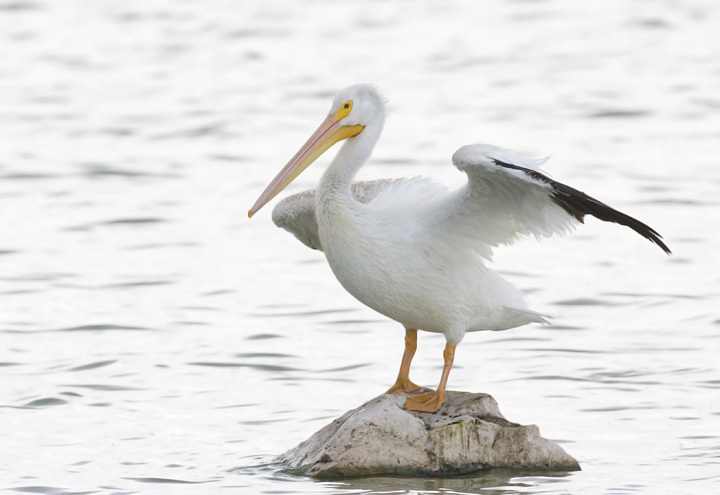 Below two: An American White Pelican at Willcox, Arizona (8/9/2008). 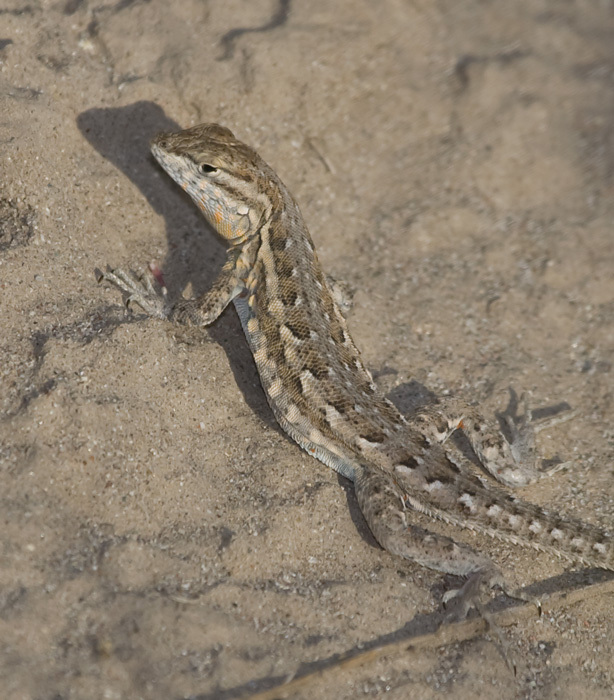 Below: A Greater Earless Lizard poses in the morning sun (central Arizona, 8/10/2008). 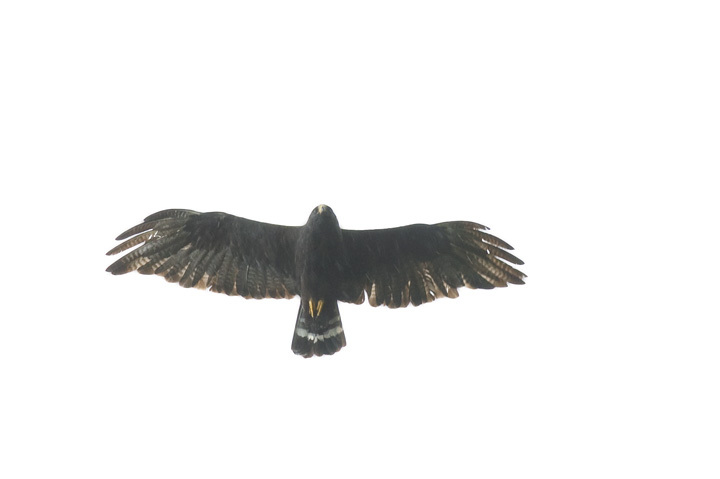 Below: A Zone-tailed Hawk soars over the Chiricahua Mountains, Arizona (8/9/2008). 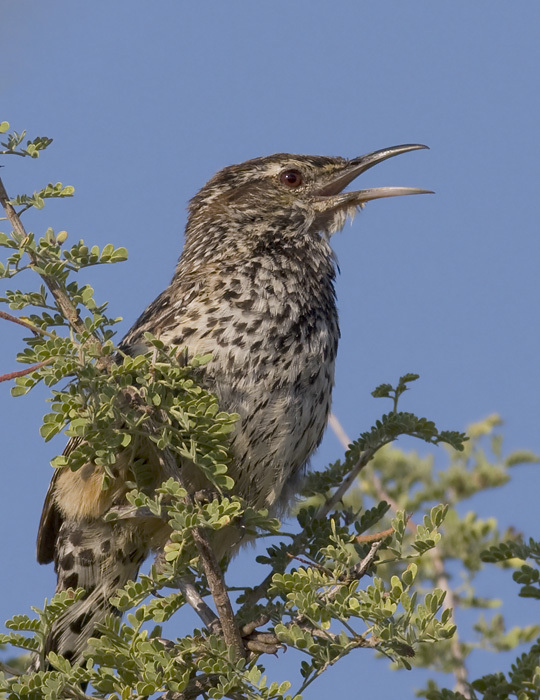 Below: A Cactus Wren proclaims his territory near the town of Portal, Arizona (8/9/2008). 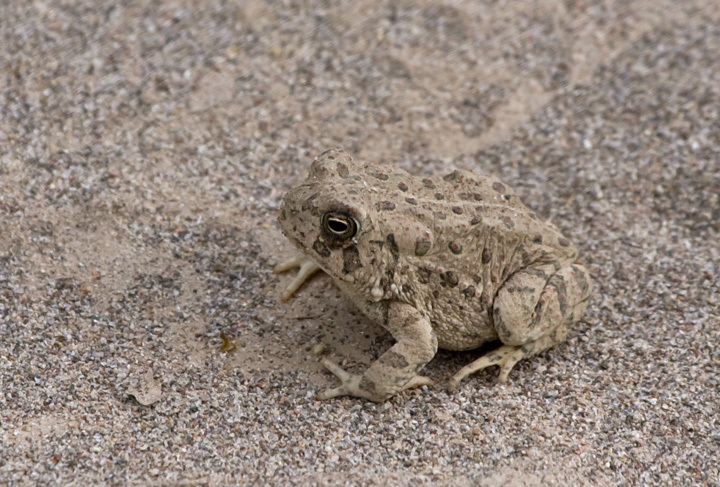 Below: A Woodhouse's Toad at Gila Box, Arizona (8/9/2008). 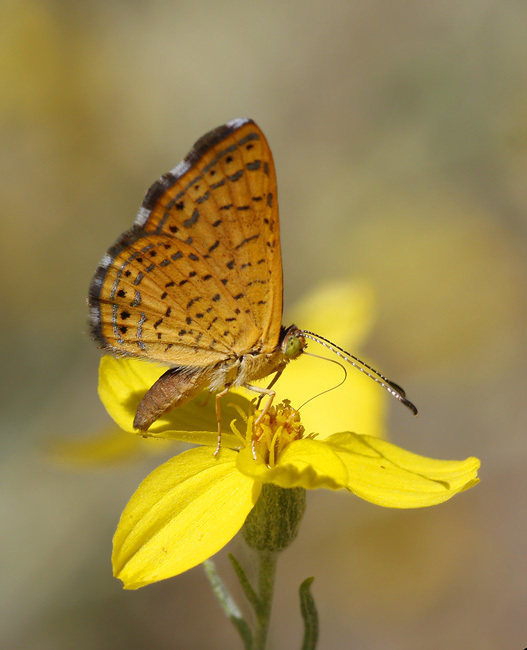 Below: A Fatal Metalmark in central Arizona (8/10/2008). 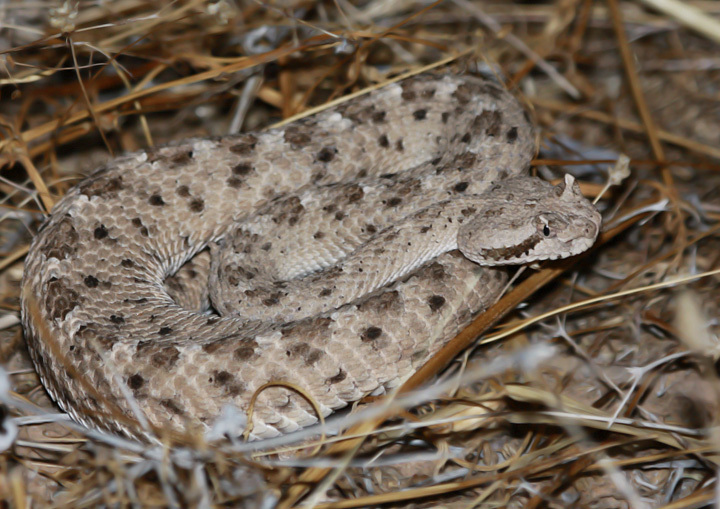 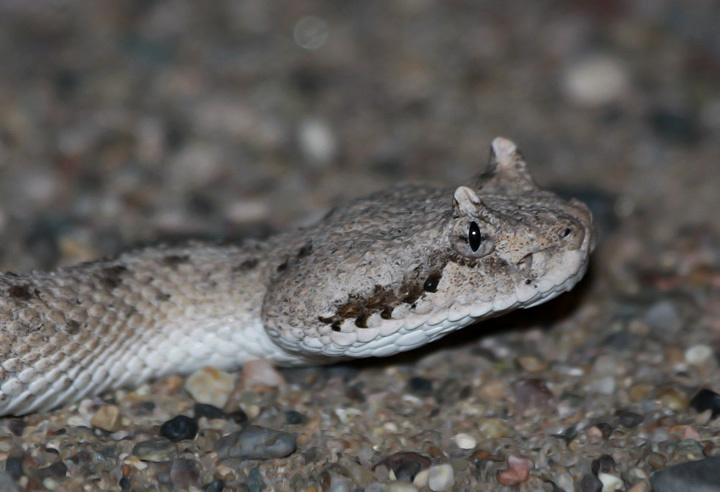 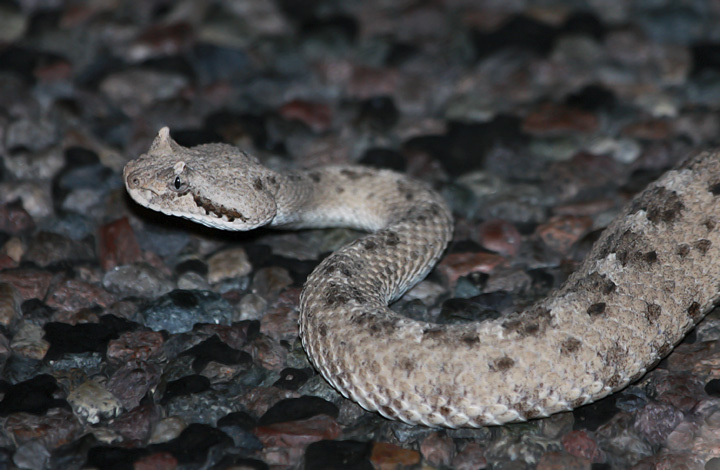 Below four: Another dream sighting of the trip--a Sidewinder! 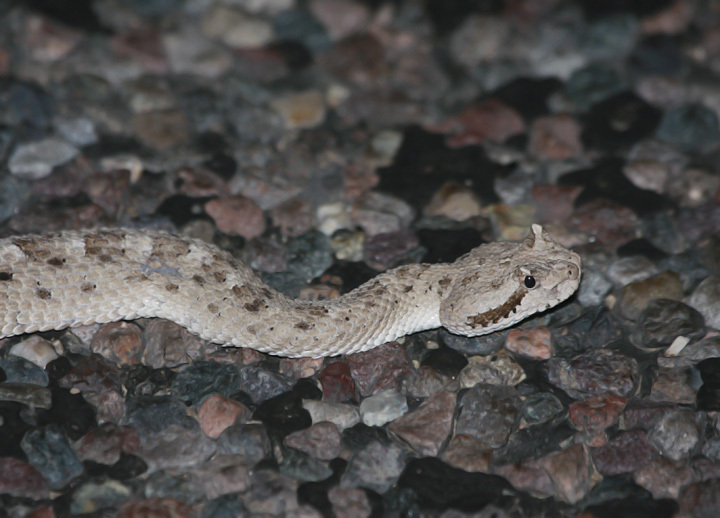 We found two of these amazing creatures on a night drive, and I must say they somehow managed to be even cooler than we expected (Arizona, 8/10/2008). 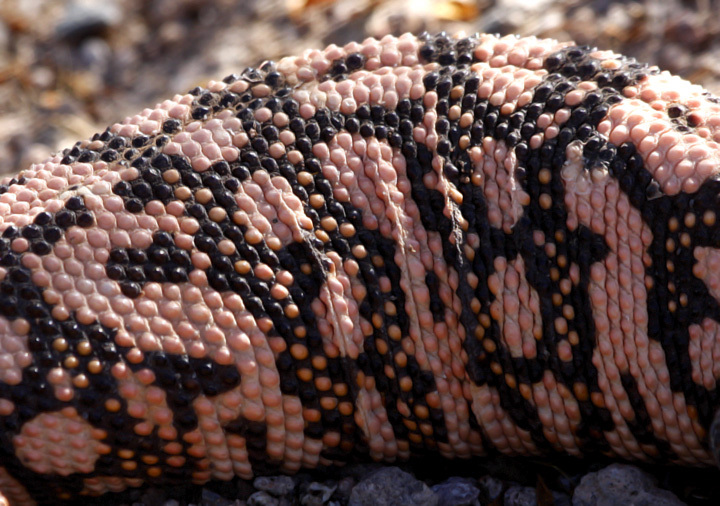 The way they move is just fantastic. 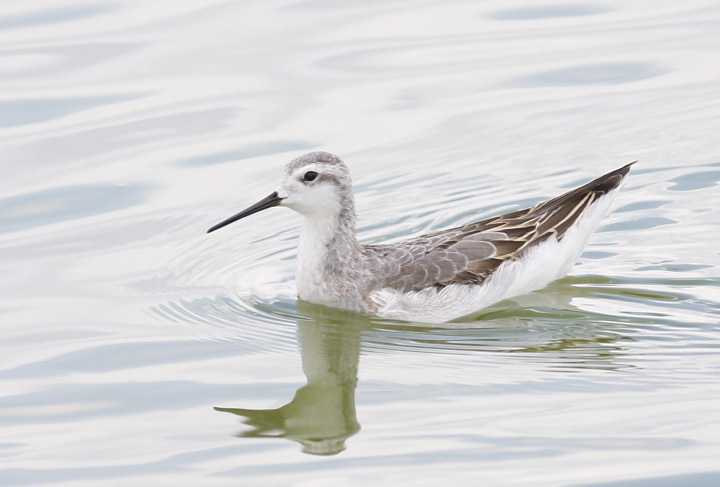 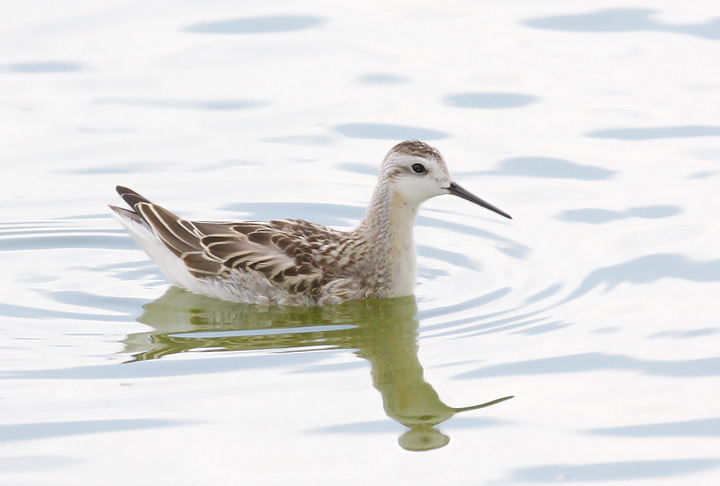 Below two: Two of the many Wilson's Phalaropes at Willcox, an adult and a juvenile respectively. 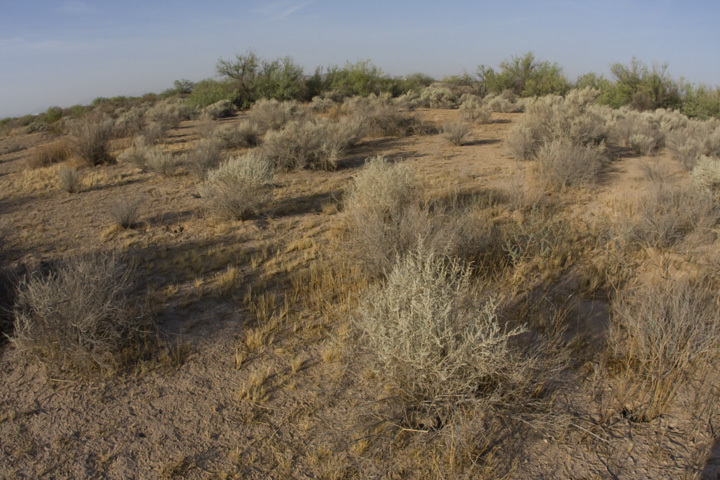 Below: The gang at Gila Box.